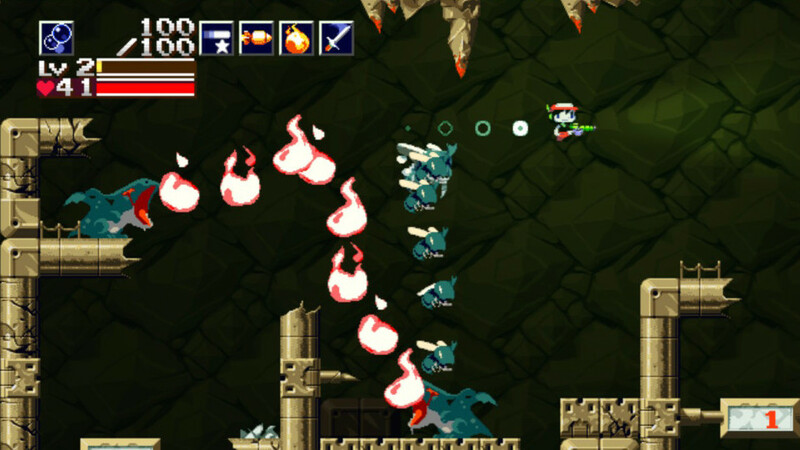 Good news today for fans of Nicalis and retro gaming! 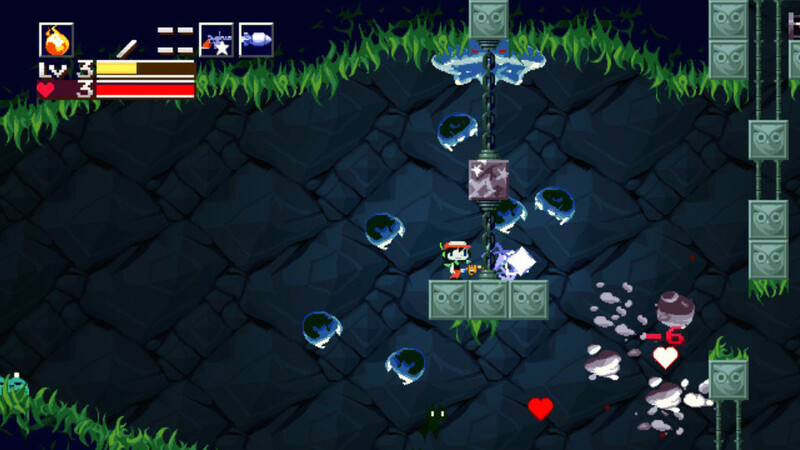 Cave Story+, the latest version of the classic Cave Story experience, is out digitally and physically today. I would highly recommend you pick up the physical version though, since there are two versions apparently, one packed with an instruction booklet and CD and the other with a nifty keychain selection. Either version costs the same, a low $29.99, which is a very nice price point for any physical game these days. But if you prefer digital, you can always open up your Switch and download it right now. 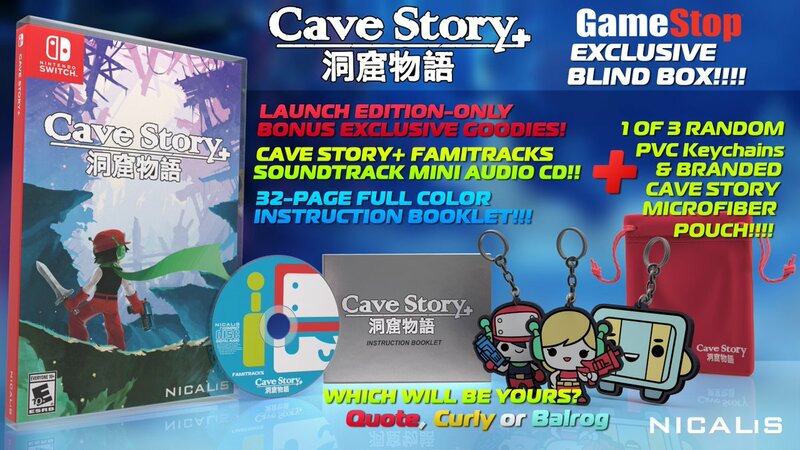 To see more details about Cave Story+, read the full press release below! Based in Southern California and founded in 2007, Nicalis, Inc. is an independent developer and publisher with a proven track record that includes well-polished games like The Binding of Isaac: Afterbirth+, 1001 Spikes and Creepy Castle.